I am going to straight right in because there’s no point in beating it around the bush. A lip filler treatment is a very uncomfortable experience, I actually rank it as one of the most painful experiences of my life (well the first time was). You can read my first Lip Filler Experience blog post here. However putting the pain to one side, I love the results that the treatment gives. I recently had my second round put in and like the first time, I’ve fallen in love with my lips all over again. I had my first treatment around 6 months ago and I had 0.5ml injected into my top lip. This time I had 1ml injected with around 0.8 going into the top lip and 0.2 into the bottom. 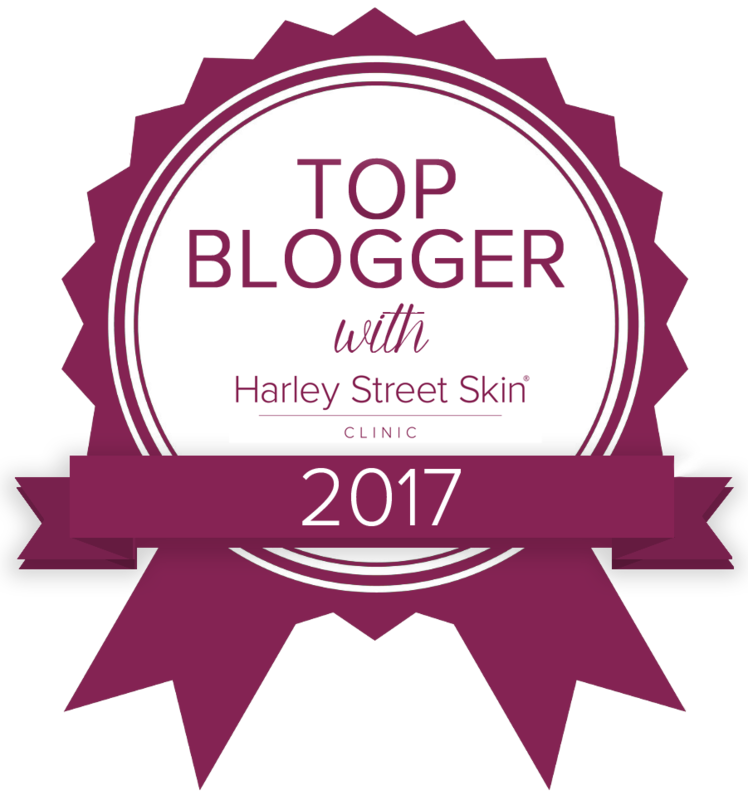 My first and second experience were totally different so I am able to give you 7 top tips that you need to know about getting lip fillers. You will be swollen for a few days: If you are just about to book your first treatment be prepared to be very swollen for the next few days. Seeing swollen lips for the first time is extremely scary and be prepared to hear the ‘I told you so’ comments from those who didn’t want you to have them done. I’m personally a bit of a bleeder and I was told that I would experience some bruising, but fortunately I didn’t at all, so I guess bruising depends on the person. If you think you will bruise some people like to take Arnica 1 day prior to their treatment to help prevent bruising. However once they have settled, they look amazing! Painful areas: This really does depend on the person but for me the most uncomfortable areas were the cupids bow and lip line. I have a friend who found the left side of her lips really uncomfortable so it totally depends on the person. If you don’t have any painful areas then you girl are a lip god. You may get lumps: Getting lumps post treatment is very common, however, you can easily smooth them out by rubbing them out gently using ice in a cloth or just with your fingers. If you are someone like me who has a slight wonky top lip, then more filler has to go into one side in order to correct. This may mean that you will experience a ‘pocket’ of filler which is apparently normal. Here’s a video of me getting mine corrected (if you hate spot squeezing videos do not watch). did your lip augmentation to inject hyaluronidase which will dissolve the HA filler and even out the lips. 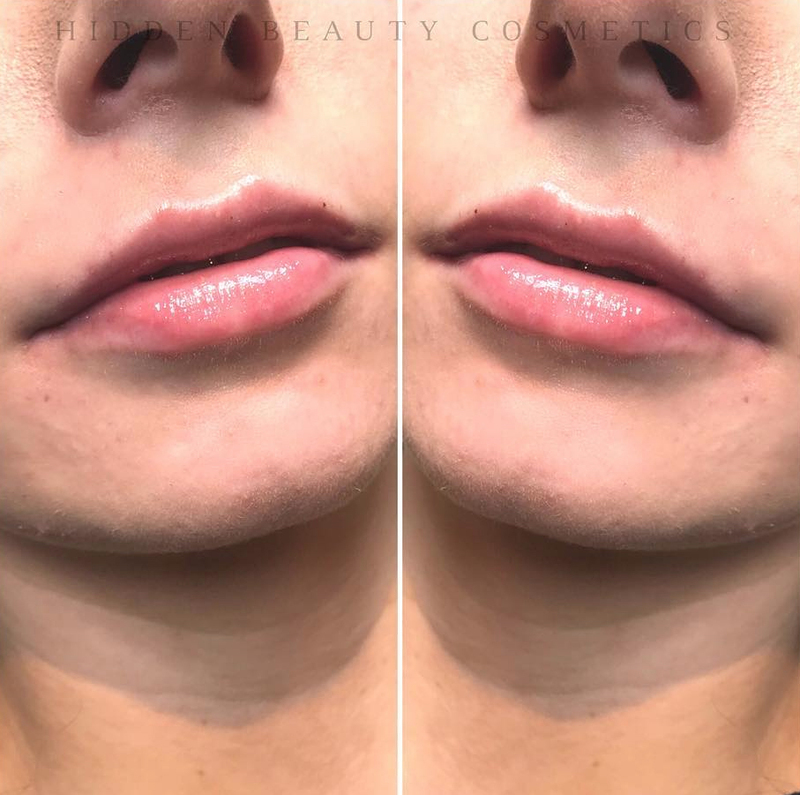 Leave it to the professionals: There are many bad example of lip fillers on the internet so don’t opt in for a treatment just because it is cheaper. 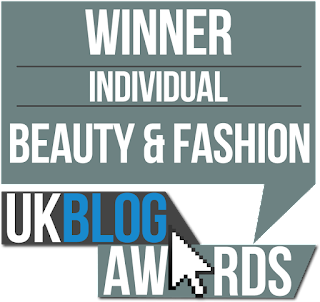 I do advise going to a registered medical practitioner (there are many beauty therapists who are administering the treatment who shouldn’t be). A medical practitioner knows the anatomy of the face and knows what to do if there’s a problem so please, do not go to someone who isn’t qualified. Be prepared for the expense: It is advised to get your lips re-done every 4-6 months but be prepared to pay a price because it isn’t cheap. For 1ml I paid around £235.00 and the price goes up the more you have in your lips. It’s addictive: I hate to admit this, but it is. Already I am looking at my lips thinking that they could do with going bigger. I think the most I’ll go is 1.5ml but it is so important not to over do it- so many people look awful these days. Previous Post What You Don’t Know About Omega-3?